As we prepare to leave 2017 behind and enter 2018, we can’t help but be amazed at the rollercoaster of a year that cryptocurrencies had. Many analysts who make it their goal to be the ones who correctly predict the influx of Bitcoin and other cryptocurrencies were proven wrong by this ever changing market. There is no one who could have predicted the meteoric rise that Bitcoin had in 2017. Even its most outspoken objectors must admit that we leave this year with cryptocurrencies being accepted by the mainstream public. What started with a paper published by the still anonymous Satoshi Nakamoto has evolved into a widespread phenomenon. So many major events in the past years have helped contribute to the powerhouse that Bitcoin and cryptocurrencies have become today. The most expensive pizza in history, the 2013 crash, the Mt. Gox theft, the rise of Ethereum, etc. March 14th – Bitcoin’s main competitor Ethereum doubles from 15 to 30 in just a couple of days. May 12th – The Wannacry Ransomware attacks occur and within a few days infects more than 230,000 thousand computers, hackers demanded ransom payments in Bitcoin. May 21st – Despite the Wannacry Ransomware attacks and expert predictions Bitcoin reaches $2,000 in the global market. May 26th – Australian Financial Market discusses the possibility of Bitcoin replacing the US dollar at some point. December 2nd – Bitcoin is on the rebound and back to about $10,600 at the time of this writing. Because of the success of Bitcoin and cryptocurrencies altogether, 2018 will feature new competitors in the cryptocurrency market. Companies like Ripple, IOTA, Dash (formerly Xcoin), and Litecoin will all try to give Bitcoin a run for its virtual money. And the IRS has just fired the first shots in an all out war on Bitcoin. Expect the IRS to come down hard on US citizens trading in US exchanges like Coinbase. I expect advanced traders and ICOs to exit the United States in early 2018 as they catch on to what the IRS and SEC are up to. 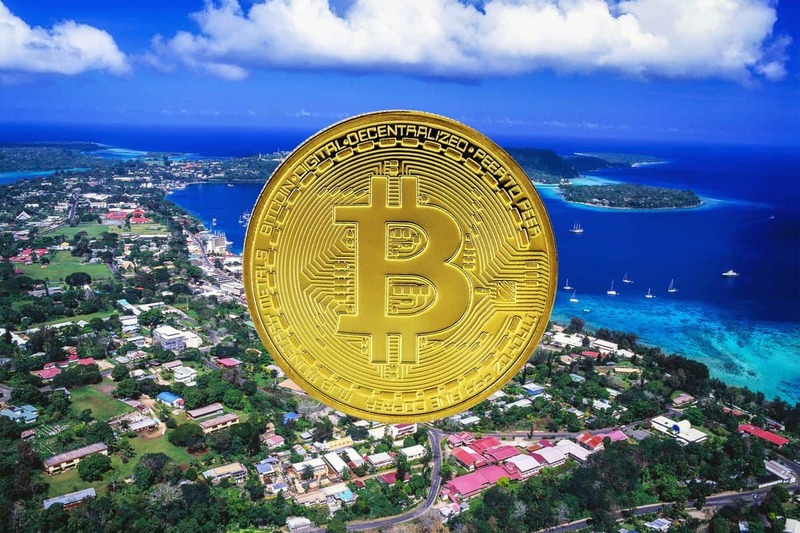 Professionals will set up offshore corporations or trusts and hold Bitcoin abroad. Finally, as we move through 2018, traders will begin to understand the tax planning techniques available to Bitcoin investors. For more, see: How to Trade Bitcoin Tax Free.